Wetheralds, one of the market leaders in insulated conservatory roof systems and makers of the Wetheralds all-wether® Conservatory Roof, has been nominated for a prestigious LABC Building Excellence Awards 2019 for the South Yorkshire and Humber region. The LABC Regional Building Excellence Awards are the largest business to business awards in the UK. The LABC network covers all local authorities in England and Wales and is split into 12 regions. Shortlisted in the ‘Best partnership with a local authority’ category, Wetheralds has been able to provide customers with the Local Authority Building Control certification for ten years, and is the only conservatory roof supplier to provide their customers with the full Building Regulation compliance and certification on a nationwide basis. 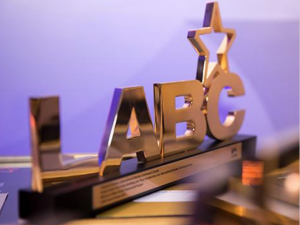 The LABC regional awards take place at Forest Pines, Broughton near Brigg on 17 May, with the winners going on to the LABC Grand Finals in London in November. Wetheralds were nominated by LABC Doncaster, which works with 40 partners in their region. Read more about our LABC Partnership. 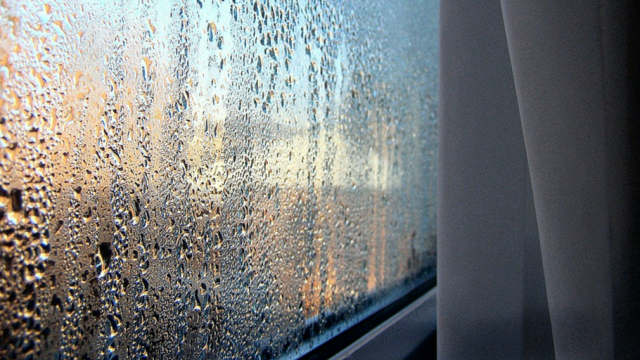 My Conservatory has Condensation Problems!